No matter your experience, whether you are new to riding or otherwise, there is a lot to be gained in confidence and skills from this on road motorcycle cornering training. The day is tailored to your existing abilities and sets out to build on those and develop the right kind of confidence and safe motorcycle cornering skills for you. Where did this on road motorcycle cornering training begin? Get Cornering! has been trialled in the UK with 150 riders of all ages and experience, over a period of 2 years. 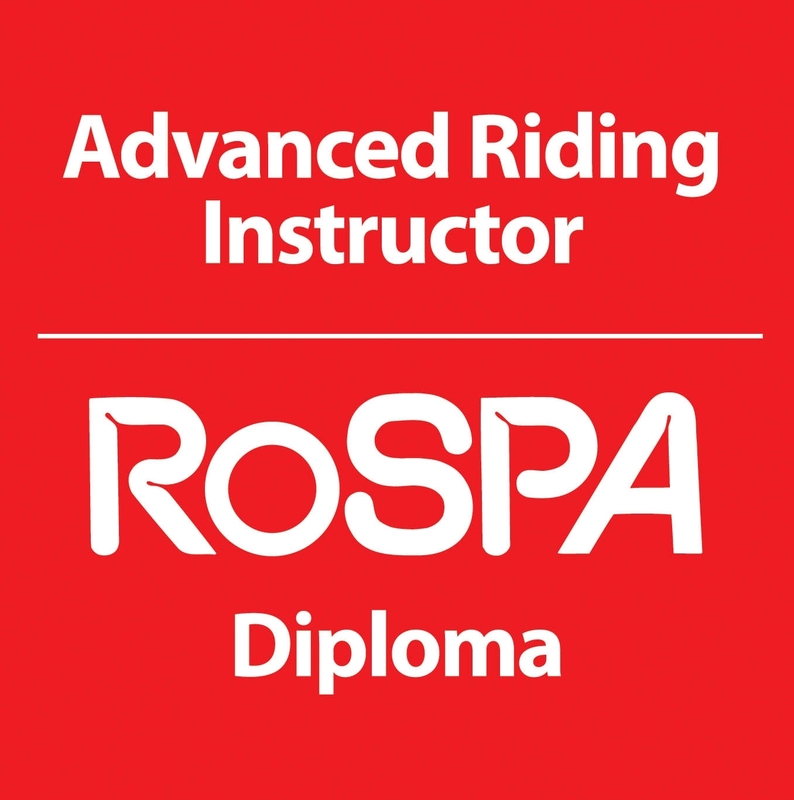 We have invited a fatal crash investigator, various members of different organisations each holding advanced certificates as evidence of their existing riding ability and observers for advanced riding organisations. In addition, we invited new riders, sports bike riders, riders on cruisers, touring riders and everyone in between. The youngest rider to trial the Get Cornering! advanced motorcycle training course was 19 and the eldest, aged 75. Without exception, the feedback has been fantastic. Motorcycle cornering training on the roads is develops the ability to read and understand bends, the approach speed you need and anticipating a whole host of other things. After Get Cornering! you will read those bends in a whole new way and never need worry again. You will be developing your skills and cornering with real confidence in radio contact with your coach using Get Cornering’s exclusive VPAC system of riding. To ensure enjoyment there is a maximum group size of 4 riders per day. We will also be demonstrating and getting you to practice your positioning in various aspects of your road riding, your lines on approach to bends and your overtaking skills. And these can’t be learned from reading. They have to be professionally explained, demonstrated, imitated and practised and this advanced motorcycle course is the perfect place to do it. How good and how safe you want to be is now in your hands with Get Cornering! and VPAC. You can share and learn, pick up tips, and find out a few tricks and techniques to get the best out of you and your bike. On the Get Cornering! advanced motorcycle course you can learn to corner more quickly, more smoothly and more safely for evermore. A BikeSafe Partner, a Diamond Registered Advanced Instructor and Examiner, Get Cornering! is the successful enterprise of industry experienced biker and full-time professional motorcycle trainer, Paul Dickinson.